Fire Hose is a high-pressure hose used to carry water or other fire retardant (such as foam) to a fire to extinguish it. Outdoors, it is attached either to a fire engine or a fire hydrant. Indoors, it can be permanently attached to a building's standpipe or plumbing system. We manufacture high quality and high-pressure Fire Fighting Hoses used to carry water or other fire retardants to the fire accident site in order to extinguish it. Our Single Jacket Fire Hoses are made from high quality raw materials, which ensure long life and effective working. 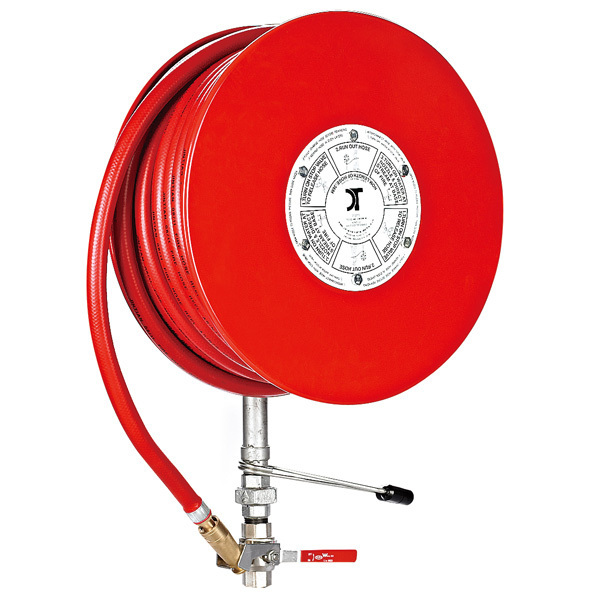 Our Fire Hoses are widely used in fire safety units in buildings, public places, and fire stations. 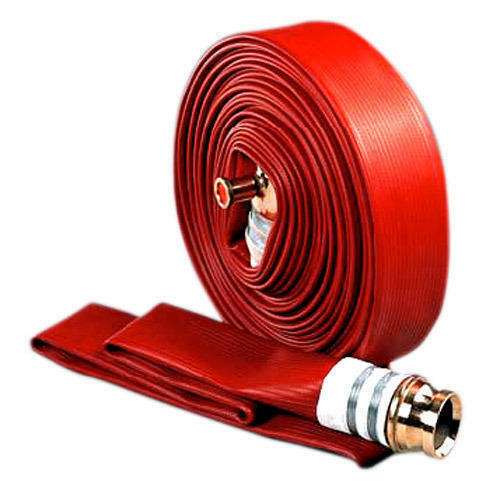 We are considered as the largest Fire Hose Manufacturer and Supplier from India. Lining An Ultra Thin layer of Rubber Lining with suitable rubber compound, which ensures controlled percolation. Jacket Circular woven jacket made from special Synthetic Yarn. Length Standard Lengths 30Mtrs & 15 Mtrs.